Home > Bodybuilding misc > Build Muscle > What’s the Best Bench Press Grip For Strength and Muscle Building ? What’s the Best Bench Press Grip For Strength and Muscle Building ? 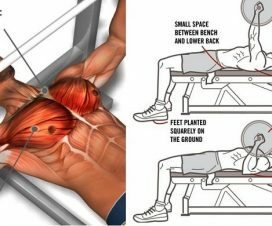 There is no going around the fact that the bench press remains one of the best all-around upper body exercises known to mankind, especially in terms of training the pectoral muscles, and if you’re not getting any results from it, maybe it’s better to work on your technique than give it up altogether. We assure you that its popularity comes from very practical reasons, instead of mysterious ones. 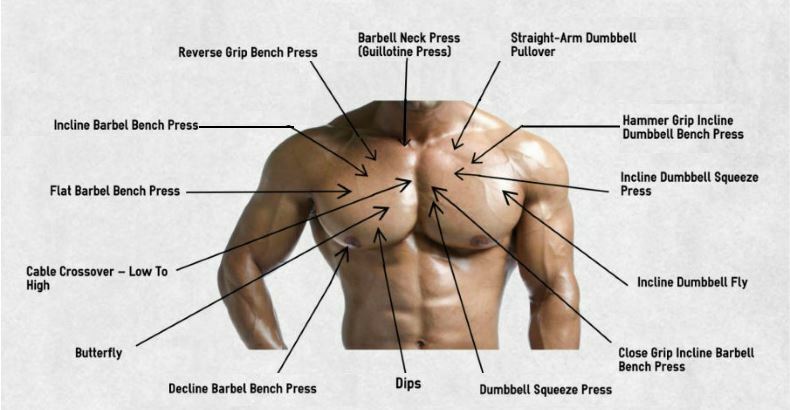 That being said, proper chest development requires targeting all parts of your pecs, i.e. the pectoralis major and its two heads: the sternal-costal head and the clavicular head, the pectoralis minor and the much smaller subclavius muscle. Before you get lost trying to compose an elaborate chest workout routine, keep in mind that there is a much simpler way to target all of these muscles more effectively while performing the bench press: change your grip width. At full extension, the narrow grip allows a great squeeze in the inner pecs. 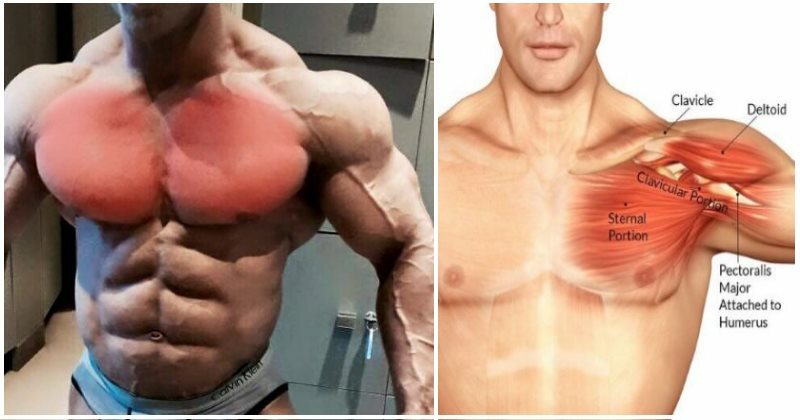 However, it’s important to note that there is no way to divide the pectoralis major in terms of inner or outer because it simply starts inner and ends outer. In general, choosing a narrower grip will shift the emphasis from the larger muscles of the torse to the smaller muscles in the arms, which makes it great for stimulating maximum triceps growth. A study from 2005 has shown that a narrower grip leads to a greater lower pec activation than the regular grip. In conclusion, the narrow-grip bench press works best for strengthening the upper arms while producing less strain on the shoulders than other grip variations. 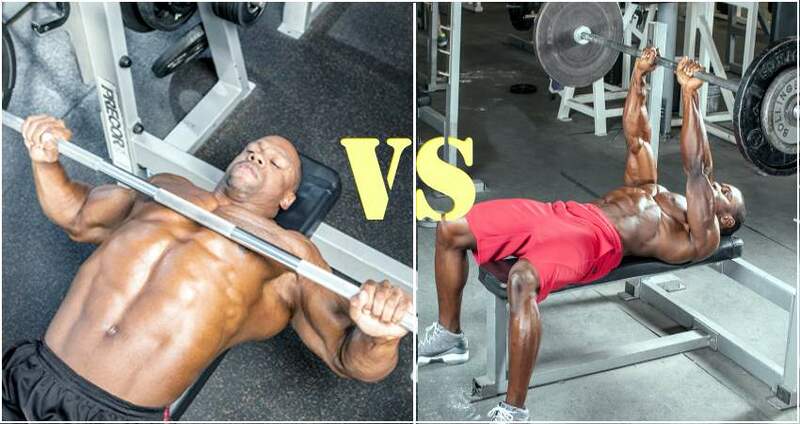 In comparison, the wider grip bench press will push the body to involve more muscles in the exercise, which translates to a greater engagement of major muscles such as the pectoralis major. One study has found that the wide grip bench press causes a greater hypertrophy in all major muscles compared to the narrow grip. A similar study comparing the effects of different grip widths on the bench press found that the clavicular and sternocostal heads are best targeted by using a wide grip. 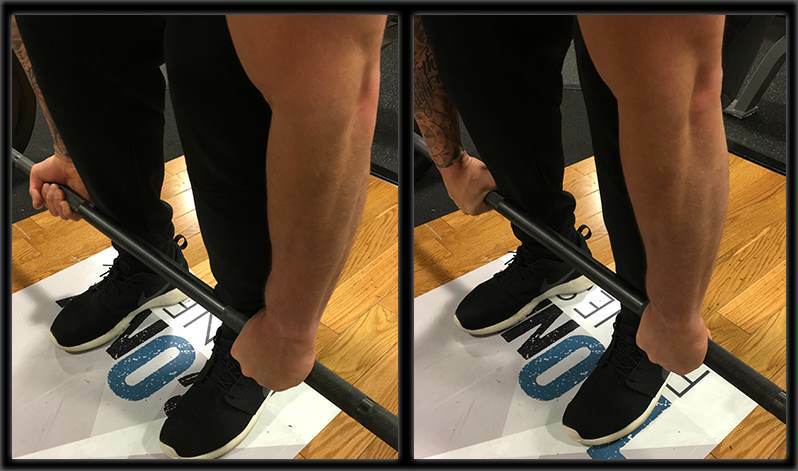 Since this grip shortens the range of motion, it enables you to get deeper with the bar for the same amount of shoulder rotation, which ultimately allows for more weight to be lifted. From all of this, it can be easily concluded that the wide grip stimulates the most growth and it’s highly recommended for building greater overall thickness in the pectoral area. However, a recent review of existing literature on the subject, published in the Strength and Conditioning Journal, found that the amount of torque in the shoulders when performing a wide-grip bench press is 1.5 times greater than when performing a narrow-grip one, which means that the wide grip comes with a bigger potential for shoulder injury – more specifically, it will increase your vulnerability to anterior shoulder instability, pectoral rupture or atraumatic osteolysis of the distal clavicle, all of which are painful and serious conditions. A good way to reduce this risk is to move through a complete range of motion during both lower and lifting phase of the movement and to avoid lowering the bar too far. Increase the safety of the exercise by lowering the bar to three inches above the chest. The reality is that the wide grip is more beneficial for greater overall chest development. However, practicing only the wider grip will increase your risk of injury, especially if your form isn’t exactly flawless. Therefore, the best advice is to use the grip which allows you to lift a significant amount of weight without causing any shoulder pain. Opt for a wider grip whenever you can, but also use the narrow grip to add variety to your chest workout. And ultimately, if you want huge gains, avoid getting comfortable with only one way of doing things. Instead, experiment with form, grip widths, torso angles, volume and intensity to stimulate as many fibers as possible and force maximum growth. Introducing The Earthquake Bench Press – Is This The Hardest Type Of Bench Press Ever ?